A Christmas message from Fr. Sal Musande – Transforming lives. Transforming society. Here’s something Fr. Sal Musande, a Congolese Assumptionist, wrote on Facebook. He asks us to pray for peace in Democratic Republic of the Congo. Christmas is upon us. I’ve been thinking lately about how to celebrate Christmas in a war-torn country. Doesn’t Christmas time bring to our families, friends, and minds memories of peace and tranquility? Indeed, we should feel at peace when the Prince of Peace comes to visit us. 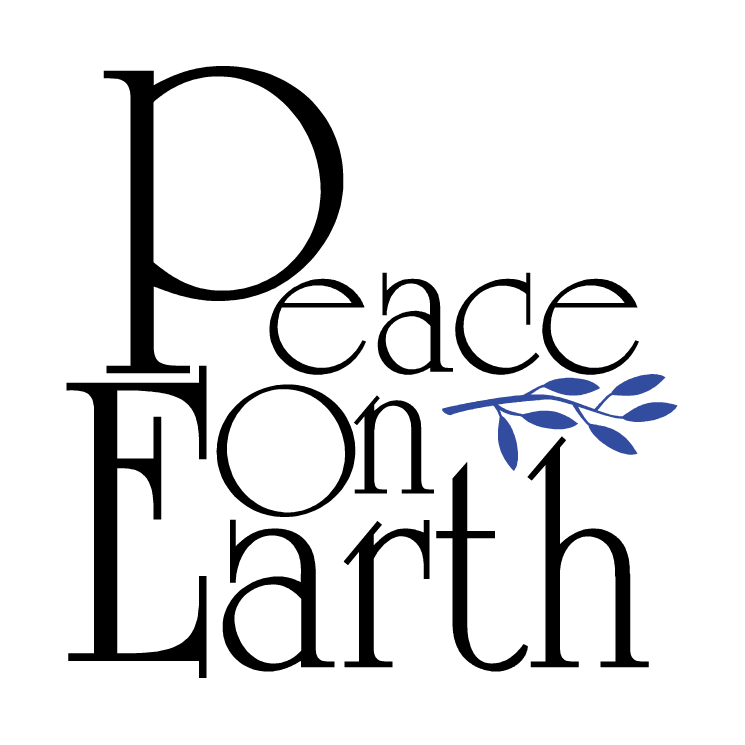 Unfortunately, there are many people who during this time of festivities do not worry about giving or receiving seasonal greeting cards; people who, on the contrary, worry every minute about their own lives because peace has been undermined for so long. During this festive time, please think about the Congolese people, especially those in Kivu, who desperately need some semblance of peace. Please pray to the Prince of Peace, the child of Bethlehem, that he may bring peace, lasting peace to all the people in war-torn countries around the world. May we be steadfast in Hope! This would be the best gift I would receive from all of you at this time of the year. I wish you all Merry Christmas. I pray that you all may be blessed with inner joy and peace during the new year 2018.